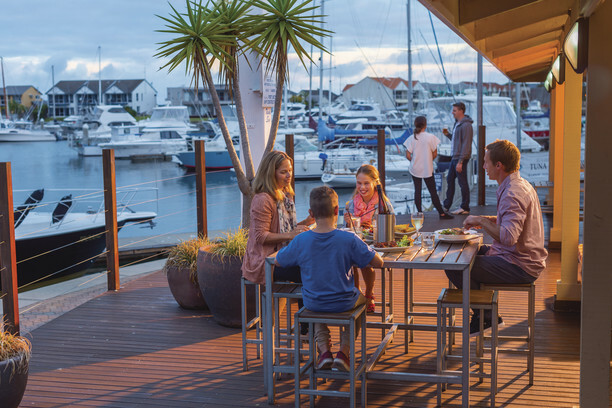 Relax and enjoy Eyre Peninsula's stunning Port Lincoln Nestled between Port Lincoln's original town centre with eat eries and shopping precinct and the beautiful marina - home to Australia's largest commercial fishing fleet, our Lincoln Breeze Accommodation offers comfort and convenience in a setting like no other. 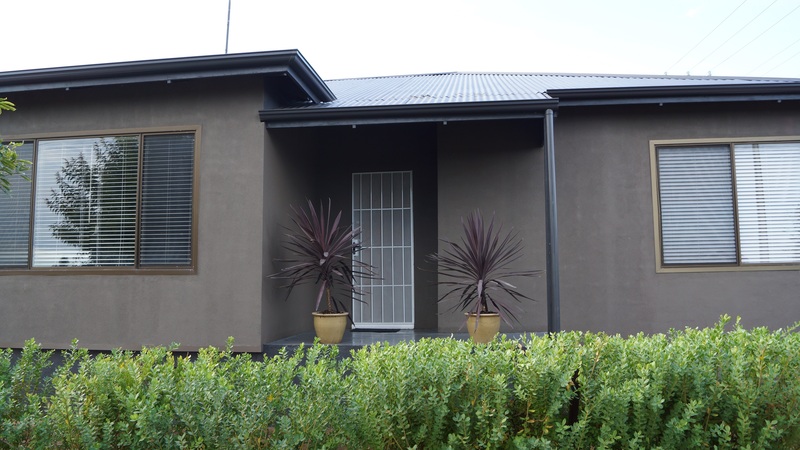 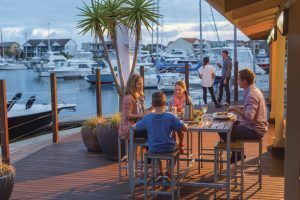 Whether sampling the day's catch on the deck, enjoying a leisurely stroll on the Parnkalla Trail or taking the children to the playground at Mundy's Mooring reserve you are sure to enjoy the comfort and space in your home away from home. 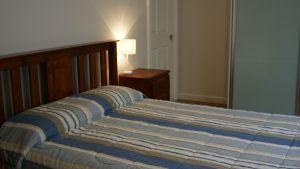 Close to Brennens and Kirton Point Jetty, and beaches for swimming and fishing, Parnkalla Walking Trail, playgrounds and Marina.